PAR 20 Halogen lights bulbs (Lamps) are the smallest of the halogen PAR family of bulbs and used for a variety of small fixtures. 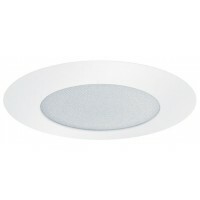 The PAR has as small capsule light or burner contained in a small reflector to give a great amount of light output while delivering great beam control. 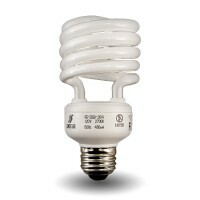 In many applications this bulb will replace a less energy efficient "R" lamp. 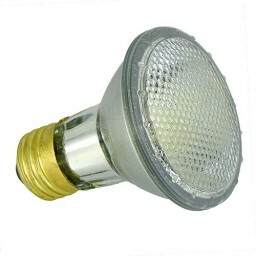 Bulb measures just 2-1/2" across. 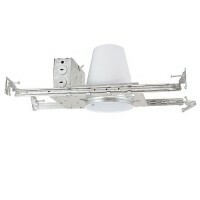 Perfect for use in our 4" Line voltage recessed fixtures. 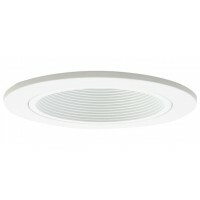 Par20 39W ( To Replace 50W ) 120V Flood E26 HO.